We are your local team of experienced vets and nurses who understand that tired children, busy schedules, fearful or sick pets make a trip to the vet difficult. 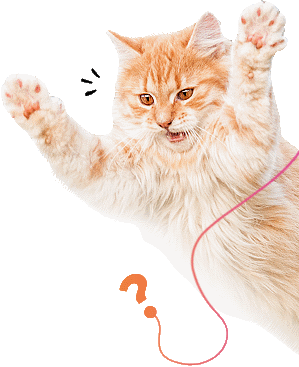 Mobile Vet gives you another way to check the ongoing health of your pet that is simpler and sure to make your pet happy too. Mobile Vet is available to all new and existing Greencross clients and pets who reside within the Illawarra area. To check if you are eligible to book a Mobile Consultation, please check the “WHAT AREAS DO WE SERVICE” section below. If your postcode is not listed here, please contact us directly on (02) 4283 2333. WHAT IS THE GREENCROSS MOBILE VET SERVICE? 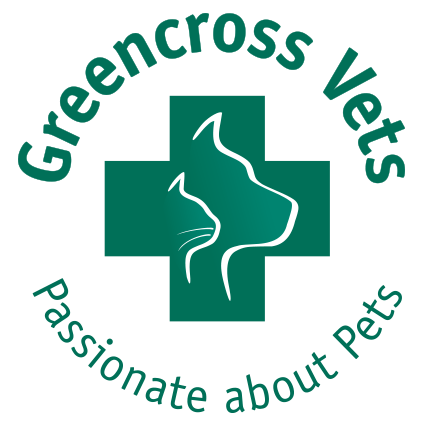 The Greencross Mobile Vet Service is an extension of the general practice network offered by Greencross and is designed to offer the best possible service for your pet at home. The Mobile Vet Service consists of the following veterinary practices: consultations, associated diagnostics and general practice medical treatment at home. Our mobile veterinarians will assess your pet and, as required, recommend ongoing treatment for your pet. 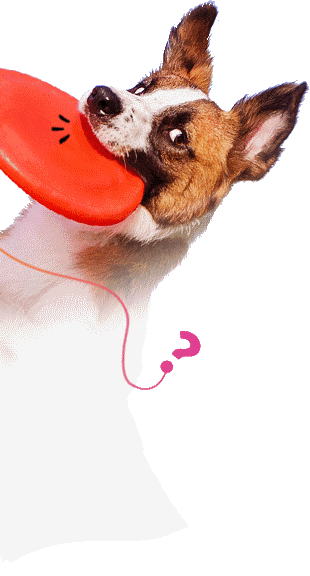 We will work in partnership with you, our client, to assist you to make an informed decision about your pet’s care. We welcome you to use the Greencross Mobile Vet Service for a scheduled follow up after a consultation at one of our clinics. Please remember the Greencross Mobile Vet Service is no substitute for emergency  and if your pet needs urgent attention, please contact your nearest Greencross clinic or Animal Emergency Centre. By participating in the Mobile Vet Service, you accept the following Terms of Service (set out below). If you do not agree to be bound by the Terms of Service, please contact your local Greencross Veterinary Clinic to arrange an alternative appointment. & special offers delivered to your Inbox.